Parenting Skills: What Does it Take to Be a Good Parent? Before I had kids I was an absolute parenting expert. I had a clear cut way that I would handle different situations as a teacher in my classroom, and I planned on using the same skills when I had my own kids. But then I had my own kids and parenting skills weren’t as easy to perfect as I had originally thought. 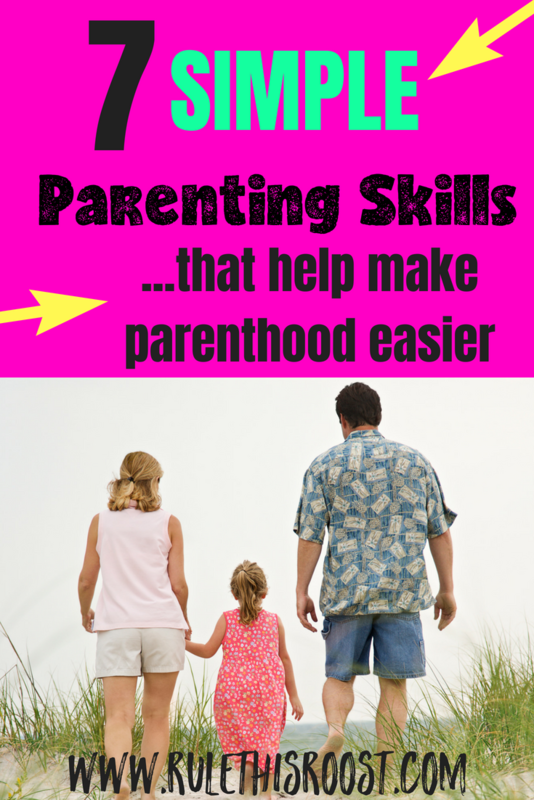 As a parent, it can be overwhelming to try to do all.the.things correctly. From food choices to discipline choices, it isn’t always easy. There are a few simple parenting skills that take that grey area of parenting and help to make it a little more black and white. It’s not about perfection, but doing the best you can for you and your kids. 1 | Respect for your child. When kids feel respected, they will move mountains for their parents. It is no different for kids, than it is for adults. When we, as adults, feel disrespected, we lose respect for the “offending” party. Respecting your child does not mean that you let them do whatever they want. That, in my eyes, would be DISrespectful because you aren’t teaching anything by letting them run wild. There are respectful ways to teach boundaries and proper behavior. For example, instead of screaming and yelling about a spill on your brand new couch, you can show your genuine disappointment and still get your point across. Another example would be when you are talking to someone and your kids continue to interrupt. Instead of snapping at them in a condescending tone “I’m TALKING!”, speak to them as you would another adult. A respectful “Give me just a minute, please.”, has the same effect. The problem with being disrespectful to your kids is that it lowers self-esteem and teaches your kids to be disrespectful as well. Talk to your kids how you would like them to talk to you. 2 | Willingness to learn. As parents, it’s easy to think that we don’t have time for new learning or that we are doing “just fine” with our parenting skills. Maybe we are, but there is always room for improvement. Having a willingness to learn is a parenting skill that will give you the most bang for your buck. There is always the possibility of thriving instead of simply surviving in parenthood and learning new methods can serve this purpose. One of my favorite ways to learn new parenting skills is to enroll in free webinars online. I always learn new information that I can apply immediately to parenting. Over time, I practice each new skills and can see the improvements in my relationships with my kids. There are a lot of different parenting webinars to utilize. My favorite is Positive Parenting Solutions. They have free webinars that you can check out HERE. 3 | Consistency with what you expect. That advice really stuck with me. While I do think there are some exceptions, you should have set expectations that don’t waiver. It’s not only about what you expect inside and outside of your home, but also your expectations on a daily basis. If your kids can jump on the couch one day, but not the next, what signal are you sending them? 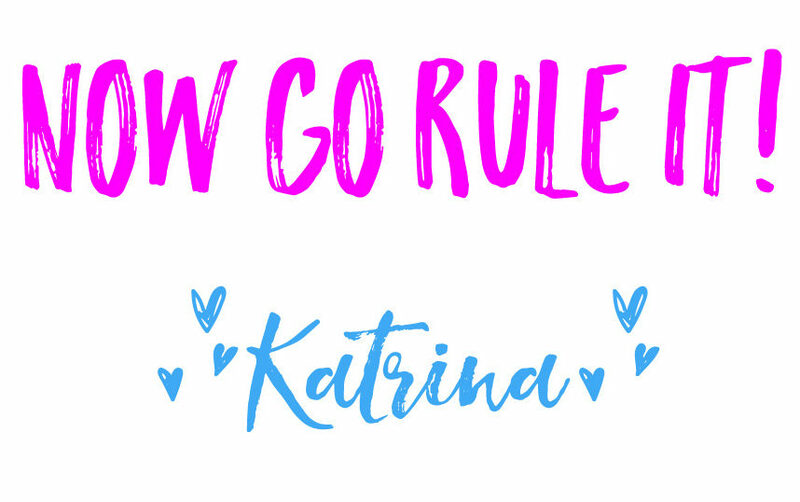 Changing your rules and expectations from day to day is really confusing for kids and doesn’t end well. This also goes for mothers and fathers. You must be on the same page. If one parent allows something and the other parent doesn’t, you need to come to an agreement and enforce the same rules. Decide which expectations you really want to stick to, and enforce them consistently. You don’t have to be the fun police, but making sure your kids are safe and not being destructive are reasonable expectations. 4 | Do what is in the best interest of your child. Being a good parent means that you take the well-being of your child into your decision-making process. When you base your decisions on what is in the best interest of your child, your decisions become crystal clear. For example, I know that my kids have major behavioral reactions to a lot of sugar. So, when I am faced with the decision at a birthday party to give my kids a second piece of cake, or not, I take into consideration the melt down that my kids will have afterward. Then I can say “no”, with confidence, and no guilt. It’s not always as simple as giving your kids a second piece of cake, or not. It could be your 16-year old asking to extend their curfew by an hour. As much as you want to give them responsibility and want them to have fun, you know that it is not in their best interest to be driving late at night. Another parenting decision, made easy, because you have considered what is in the best interest of your child. When you back your decisions with the philosophy of what is best for your kids, your decisions will come naturally and you will know you are making the best decision possible. 5 | Positive outlook on parenting and your children. When we are in the trenches of parenting, it is easy to get bogged down and start feeling sorry for ourselves. On days when the kids are fighting, I’m not feeling my best and there’s another spill on the floor that I walked through, I tend to let negative thoughts into my head. Big mistake. Negative thoughts erode good parenting faster than anything else. It’s hard to get out of the negativity, but it is essential to thriving in parenthood. Your kids deserve positive parents, and it will make life so much easier for you. I remember overhearing a conversation that a guy was having with his friend. He said that when it was his weekend with his daughter, all he wanted to do was hide under the covers because he didn’t want to play with her. His words broke my heart. I didn’t only feel really sorry for the little girl, but also for the dad. What an amazing thing he was missing out on. He didn’t even have his daughter with him all the time, and yet he was wishing away the little amount of time he did have with her. Having a negative attitude about parenting is a sure-fire way to make parenthood absolutely miserable for you and your kids. Your kids didn’t ask to be born and they cannot raise themselves. It is up to us, as parents, to have a positive outlook on parenting on toward our kids, so we can raise happy and healthy children. 6 | Allow your kids to have emotions. If there is one thing that I see a lot of, it is parents telling their kids when they need to stop crying or stop being mad and upset. Guess what, guys? It isn’t up to us! 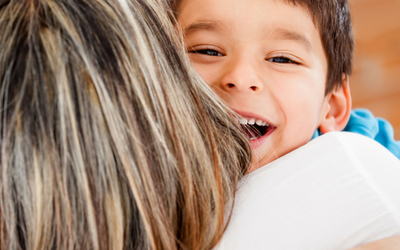 Allowing your kids to experience a healthy range of emotions is a parenting skill that is essential to raising healthy kids. Biologically, (I’ll save all of the details so I don’t you to death) our brains need to be able to express full emotions. When kids are forced to suppress their emotions, it can lead to all sorts of problems later in life. These problems include (but aren’t limited to): eating disorders, substance abuse, self-harm. Let your kids experience their emotions, and if it is a trigger for you and makes you upset, then it’s time to dig deep and figure out what from your own childhood is bringing in such negative feelings. 7 | Give your kids grace. When I think of how much time my kids have spent on Earth, it is a stark reminder as to how much grace they should be given. They are little and they are learning. Even with older kids, it is still important to give grace. No one is perfect and we shouldn’t expect perfection from our kids. It is our job, as parents, to give grace in everything our kids do. If parenting had a middle name it would be “second chances”. Does that mean we intentionally overlook repeated behavior that we have asked to stop? No, but it does mean that we don’t jump all over our kids for mistakes. It also means that we look at how we are connecting with our kids to see if their behavior is a possible attention issue. Have we connected enough with our kids? Is this negative-attention seeking behavior because we haven’t given enough positive attention? When we give grace, as parents, we are teaching our kids to give grace to others and to be the kind, gentle humans that our world needs. I’ve never talked to anyone who thinks parenting is easy. It just simply is not. Parenting is full of decisions that are difficult to make, guilt that seems unending and doubt that how you are raising your children is actually going to make them decent adults. These parenting skills won’t make you the perfect parent, but they will inspire you and help you to do even better on this journey we call parenting. Even I was employing the methods which my parents do. But on an on I realized it isnt worth for the next generation. Thanks for sharing these skills. Thank you for stopping by! I am thrilled that you have found these useful!